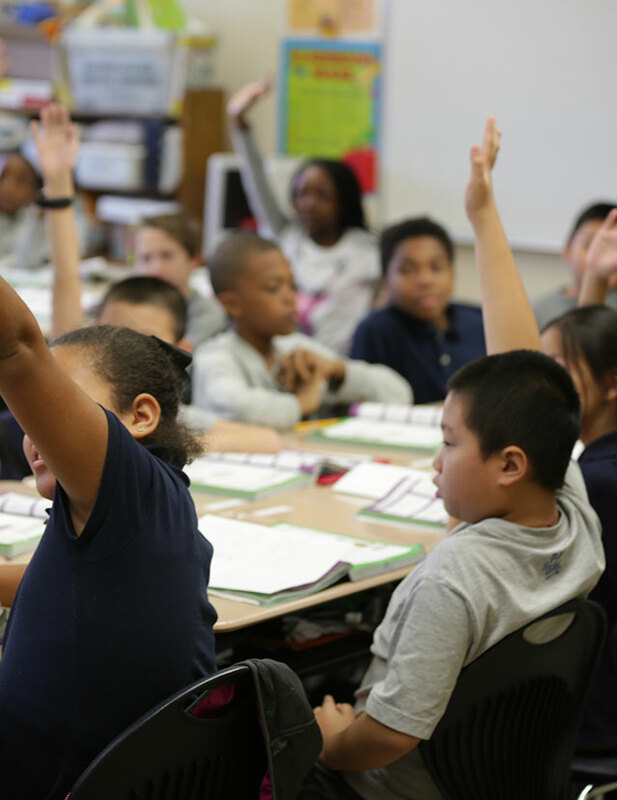 Core Districts: Have we reached a turning point in Education? Core Districts revealed on December 4, 2015, the educational possibilities when schools are held accountable for a positive culture-climate and aspects of students’ social-emotional learning in addition to traditional academic performance measures. The CORE Districts are a collective of nine California school districts that received a waiver from the federal government in 2013 eliminating their reporting requirements for the No Child Left Behind law. The recent press event marked the first time results of their holistic accountability model were shared with the public. 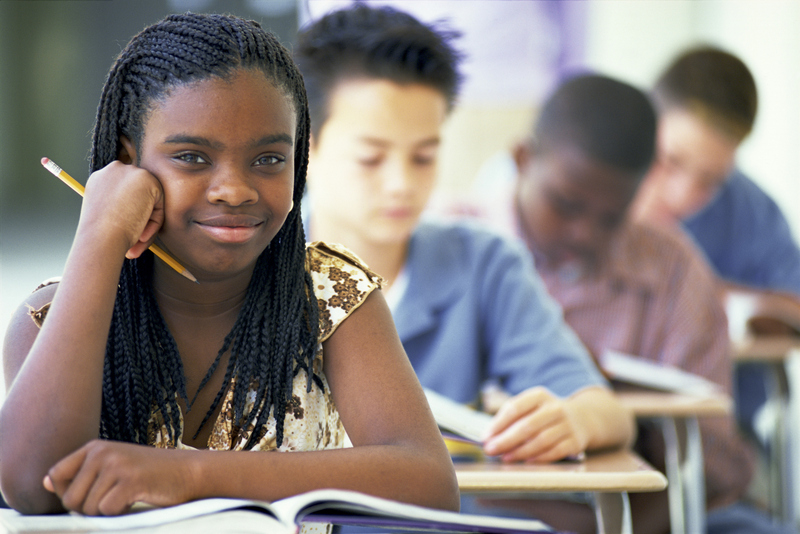 While the results are preliminary, with additional measures still scheduled for rollout over the next two years, the researchers did provide compelling evidence that tracking climate-culture factors and a student’s social-emotional learning give teachers and administrators data that can be used as a “flashlight” to build the capacity of students. To illustrate the power of their holistic model, the researchers showed the results of two schools with below-average math scores. With only this data, the schools looked very similar, until the researchers revealed the climate-culture and social-emotional data now available to each of the schools. From this data, it is clear the schools have different strengths and challenges that will be key in developing goals and action plans aimed at improving math performance. The leaders of CORE District initiative are not alone in recognizing the advantages that come with holistic measurement and accountability. Earlier in 2015, leading global education association ASCD called on government leaders to establish a multimetric accountability model and reduce the reliance on standardized testing. 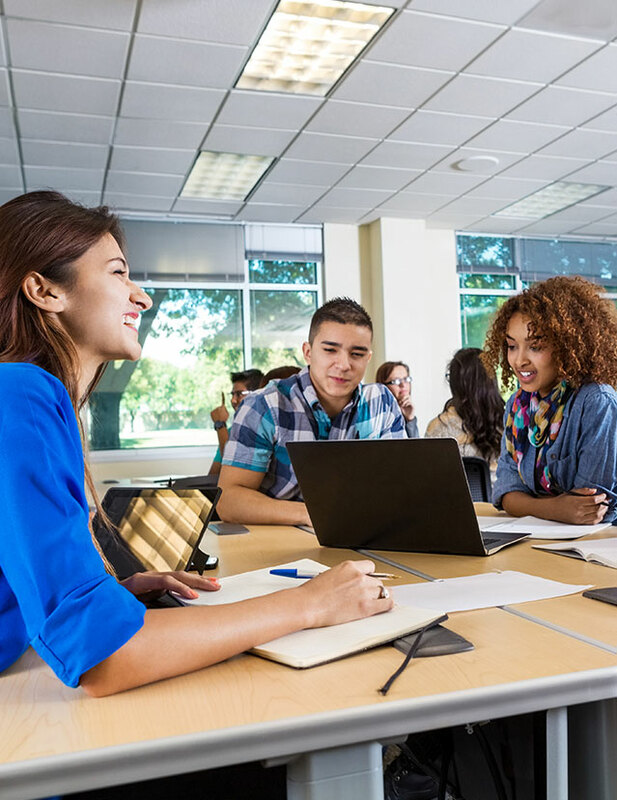 ASCD also released a white paper detailing five large regions: Tacoma Public Schools; Alberta, Canada; Kentucky; New Hampshire; and the CORE Districts that are seeing a myriad of positive results since starting multimetric accountability. While all of the stakeholders involved in the development of these multimetric models acknowledge there is much more to learn and refine, the size and scope of these regional initiatives suggests a shifting mindset about education and assessment that is more aligned with the growing research on the importance of school culture and the impact of social-emotional learning on long-term life outcomes. Educators also saw great progress made on December 10th, as President Obama signed the ESEA rewrite. Among other adjustments to the legislation, at least one non-academic accountability measure is now required for schools. This could be a great sign of improved social-emotional analysis moving forward. 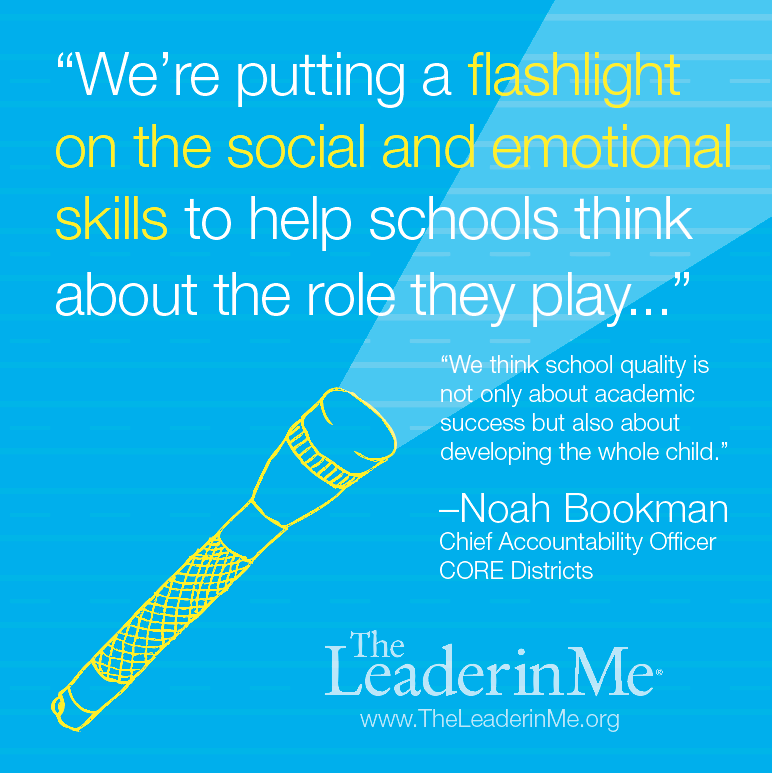 We at The Leader in Me are thrilled at the potential of the recent announcement, and more generally that social-emotional learning and positive school culture are gaining a larger platform in the United States (and internationally). Since our first years at A.B. Combs Elementary in 1999, we have seen the powerful transformation that comes to a school culture when students and staff are empowered to be leaders. 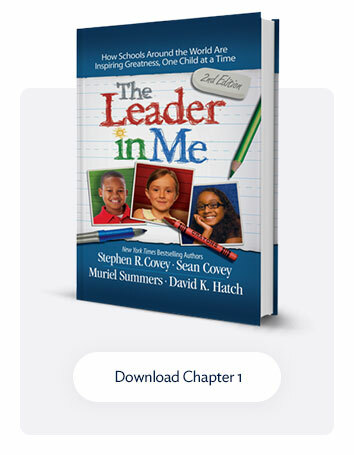 And we know from nearly a decade of data collection and experience that the greatest positive impacts in Leader in Me Schools come when stakeholders have more than just academic data to help them set goals and strategies that support the multifaceted ways students learn. 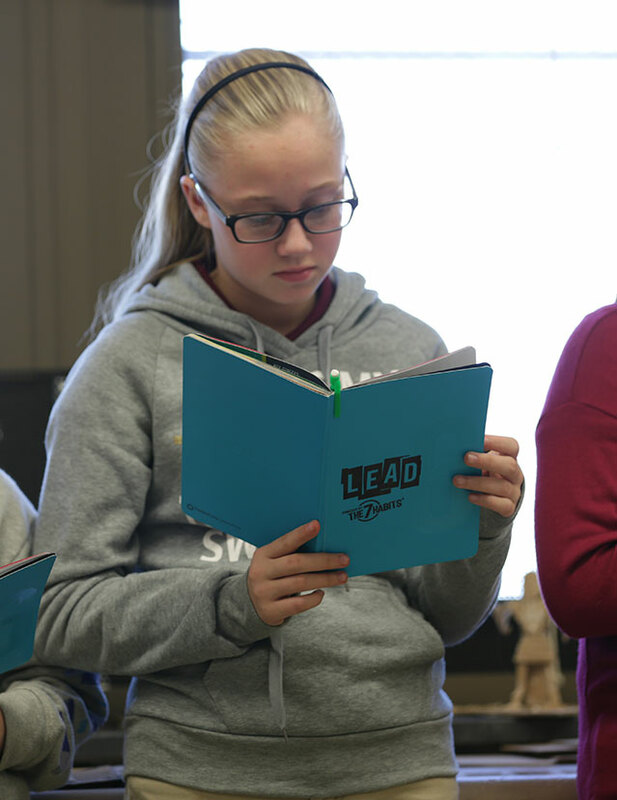 We are hopeful the path of holistic educational reform these states, the province, and districts are creating will allow all students the same access to learning and growth.